"The music of Stevie Wonder, David Bowie, Paul Simon, James Brown, Bruce Springsteen, Eric Clapton and The Rolling Stones all has a similar tone running throughout. It’s no coincidence that saxophonist David Sanborn has played with all of them." 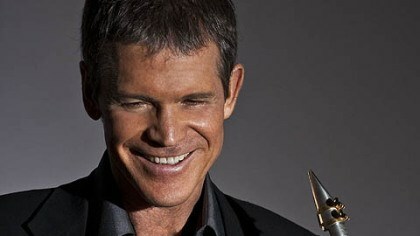 After 24 albums and six Grammy Awards, sax star David Sanborn is known for a signature blend of jazz, instrumental pop, and R&B. With experience across many genres, he recently assembled a stunning program of jazz tunes for his new quintet.